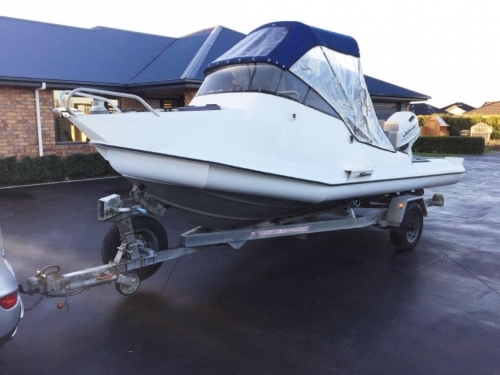 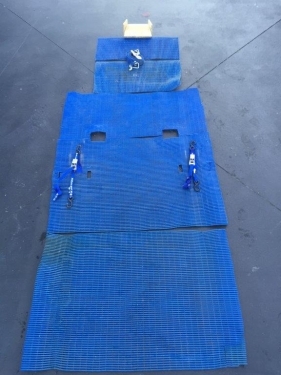 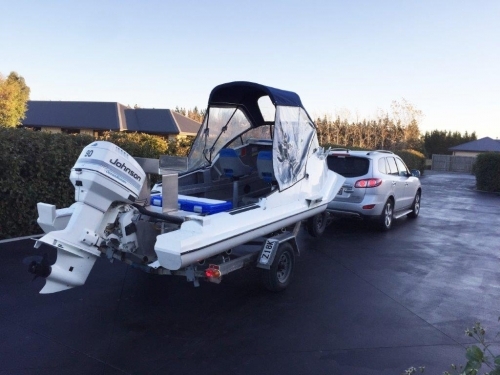 STABICRAFT 5.15m aluminium pontoon boat on trailer in excellent condition with lots of extras. 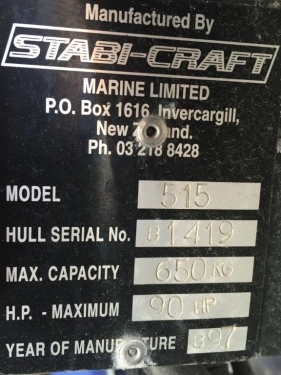 Been 50km off shore in this beauty, a very safe, stable boat. 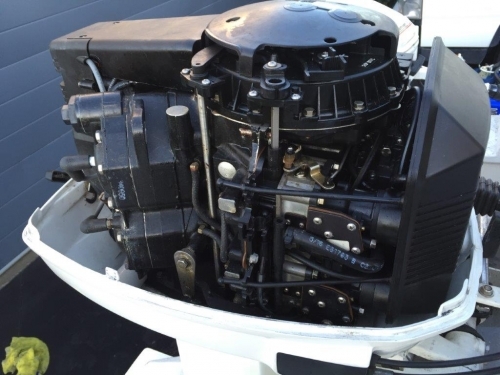 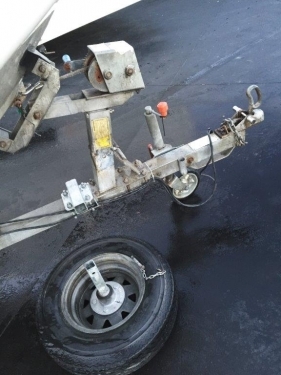 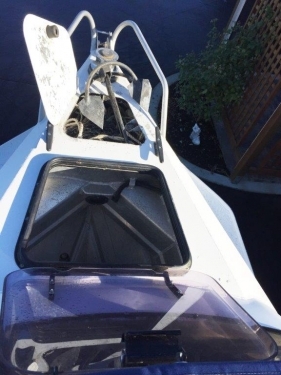 Engine 90hp Johnson 1997, 2 stroke Model BJ90SLEUC, compressions all >115 PSI, well serviced and always flushed with salt-away, great condition, extremely reliable runner. 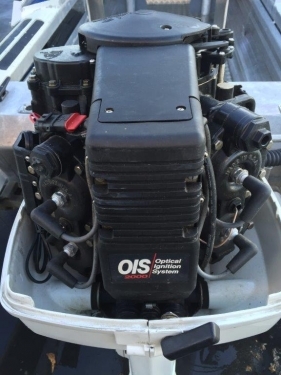 Auxiliary Engine 15hp Johnson 1986, 2 stroke Model AJ15BACDE comes with 22.7 L tote tank and hose, recently purchased, never used, runs well. 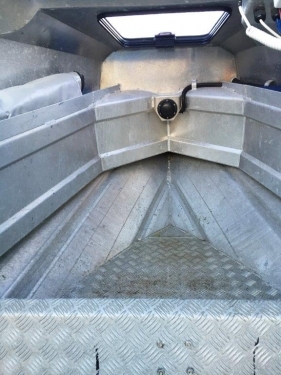 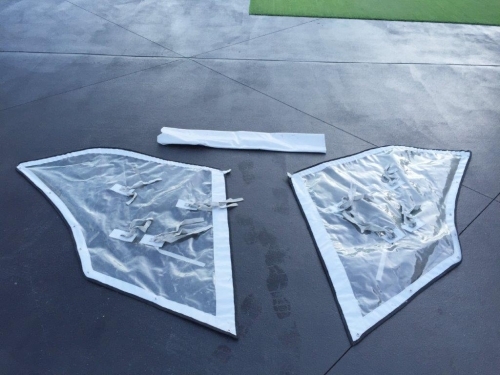 Bimini top with detachable side walls, covered swivel seats, plastic tube mats, 6 x rod holders, bracket mounted to enable standing access to 100 litre fish bin with bait boards on top lid. 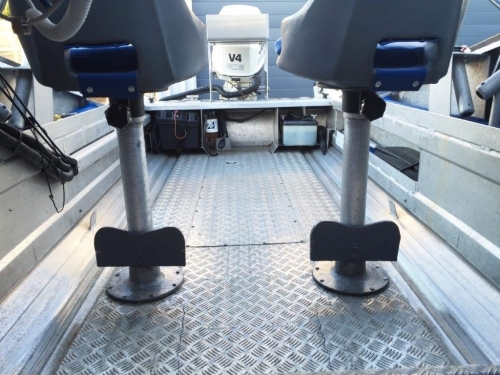 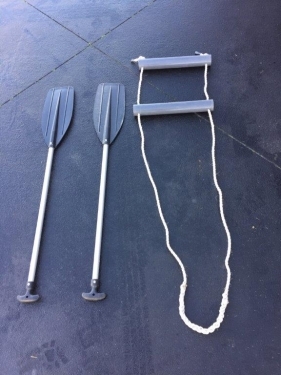 Navigation lights, helicopter lift points,( also used as dive tank ratchet mounts), capstan winch with surge protector, 80m rope, chain & anchor. 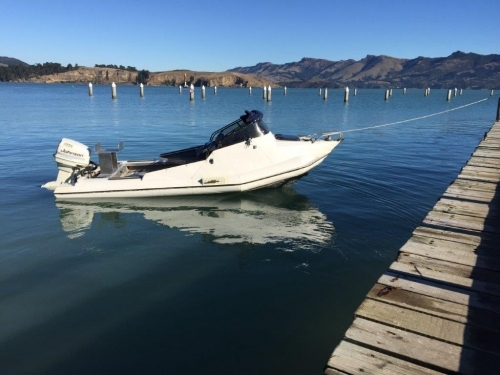 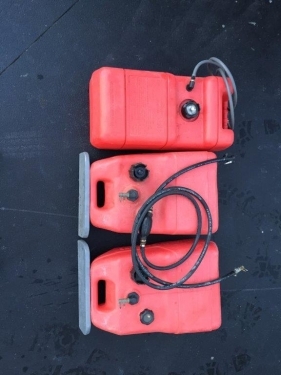 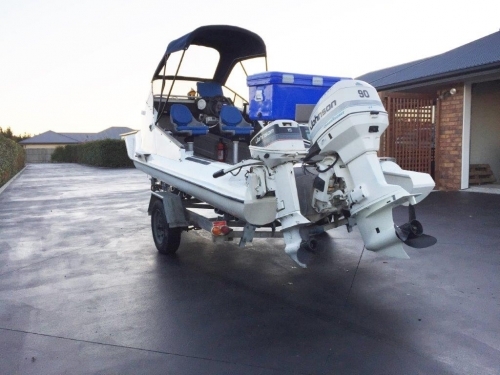 Large built in fuel tank, 2 x 24.6 L tote tanks, 2 stroke oil tank, battery holder with isolation switch, new duckbills, 2 x oars and dive ladder. 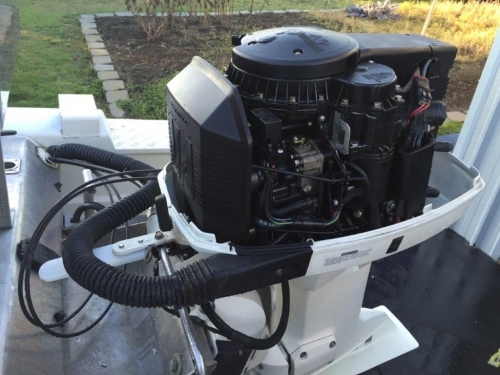 SIMRAD NX45 fish finder & GPS with 1kw transducer, many great fish and dive spots logged for you to use (both islands), UNIDEN UM380 VHF radio with new aerial. 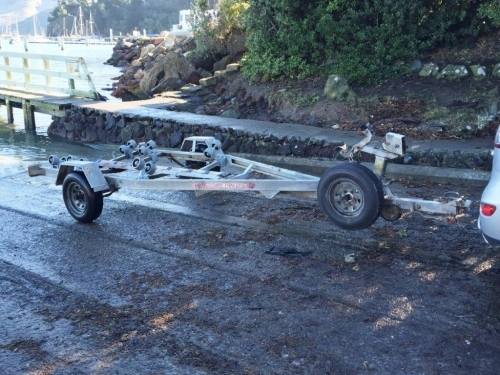 Mudgway Trailer, rego & warrant with single axel, rollers and spare tyre mounted to enable easy beach launching of this light boat. 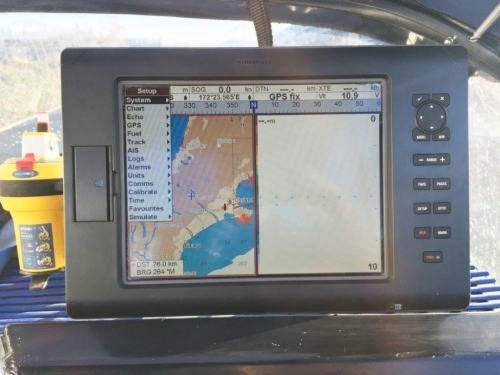 2016 Ocean Signal EPIRB1, mounted on dash. 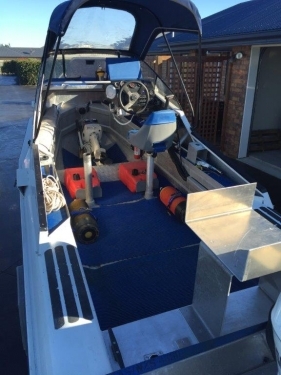 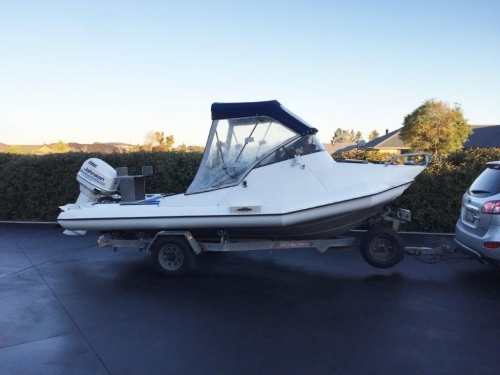 Much loved and looked after boat, views and test drives welcome.